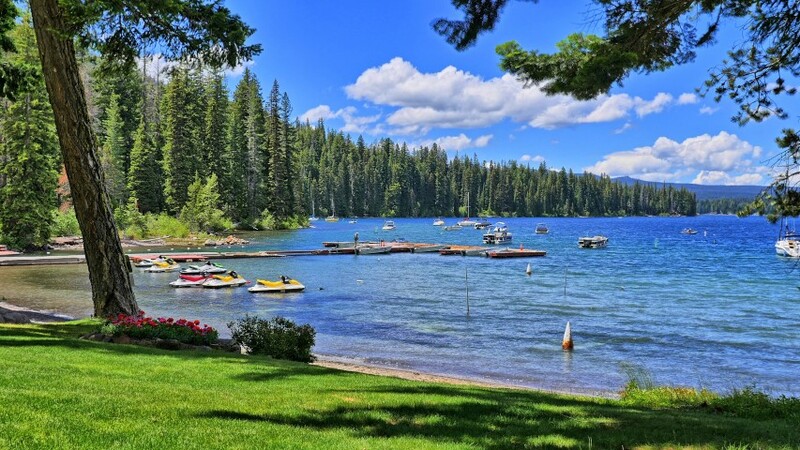 Cultus Lake Resort in Bend, Oregon is a favorite Pacific Northwest destination for family vacations. 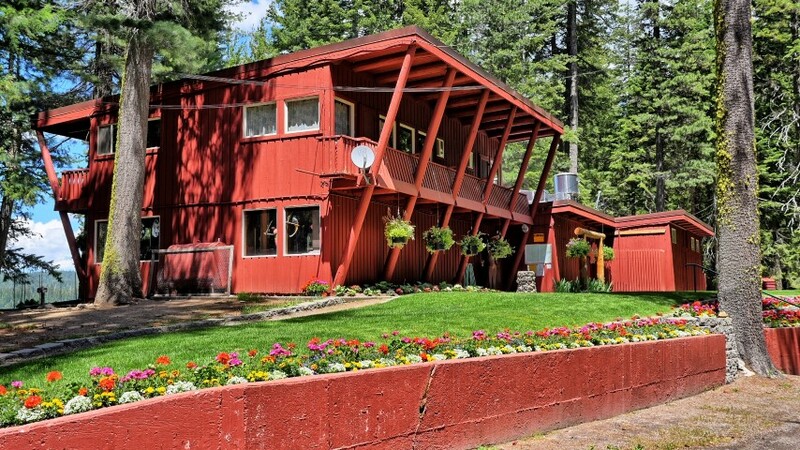 Our resort has 23 rustic cabins, a general store where you can purchase anything from ice to cold beverages to fishing tackle, a country restaurant where you can dine on home cooked meals, a beautiful outdoor deck overlooking the lake, and a marina to moor your boat or rent various water crafts for exploring the lake. Whether you are seeking a romantic wilderness getaway for two, the perfect family vacation, or a fishing excursion with friends, Cultus Lake Resort offers a variety of activities including high-speed boating, jet skiing, freshwater fishing, kayaking, canoeing, hiking, biking and more. The Resort is now closed for the season. We open for the season on Friday May 17th, 2019. 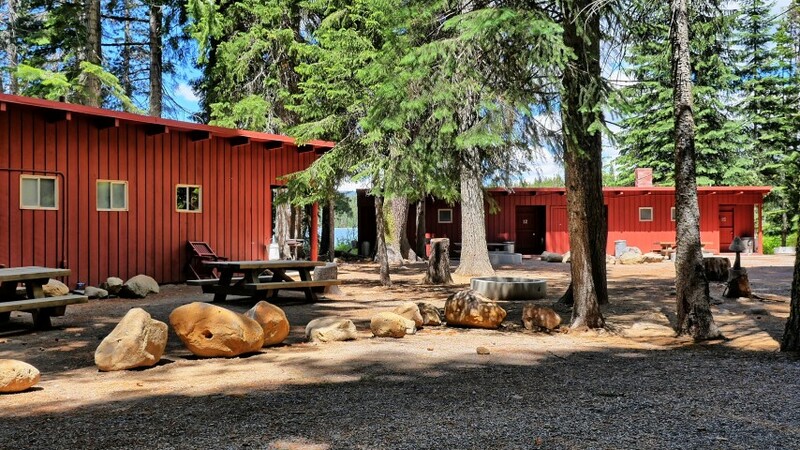 Simple and unpretentious living in our cozy and inviting lakeside and lakeview cabins. Explore the lake on our jet ski's, pontoon boats, fishing boats, paddleboards, and kayaks. Serving home-cooked meals, hand-scooped ice-cream, and plenty of friendly conversation. 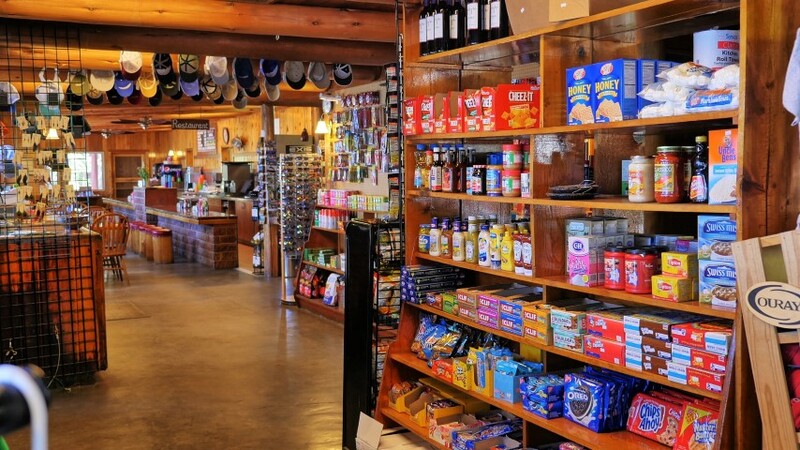 Everything you'll need, from ice, wood, beverages, fishing tackle, snacks, gifts, and more.